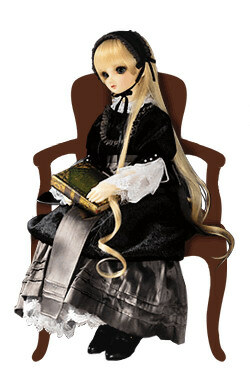 Volks is going to release the Super Dollfie Kujo Kazuya ( 久城 一弥 ) doll from the light novel/manga/anime “Gosick” (GOSICK -ゴシック- ). 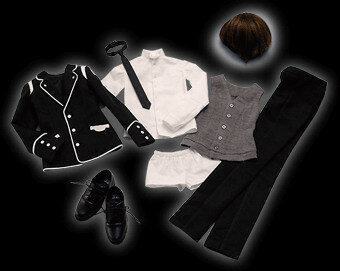 Will be released in Doll Party 25 ( ドールズ・パーティー25 ) on April 30, 2011. 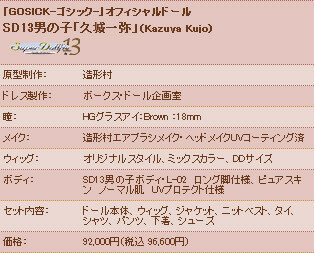 92,000 yen. 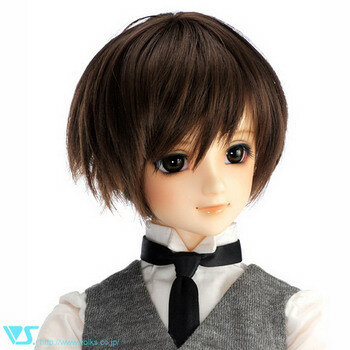 Doll Party 25 event exclusive. 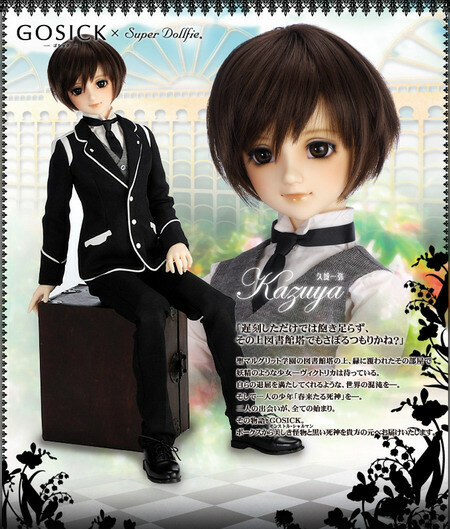 Here come Super Dollfie Kujo Kazuya and Victorique de Blois by Volks!!! 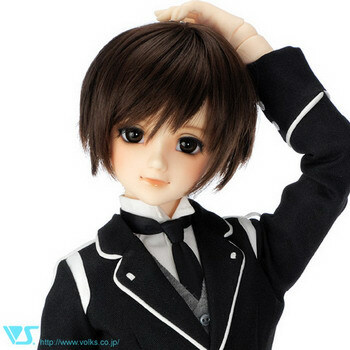 I don’t know what’s the difference between Super Dollfie and Dollfie Dream. 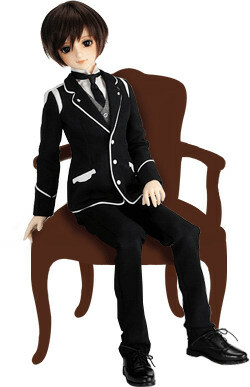 All I know is this Super Dollfie Kujo and Victorique are sooooooooooo expensive!!!! (@@. 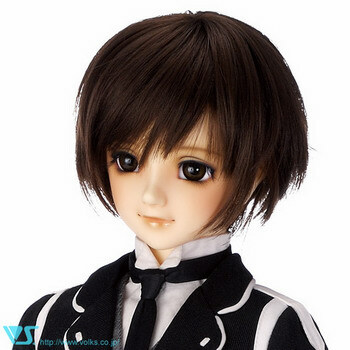 I guess Super Dollfie is higher level than Dollfie Dream?